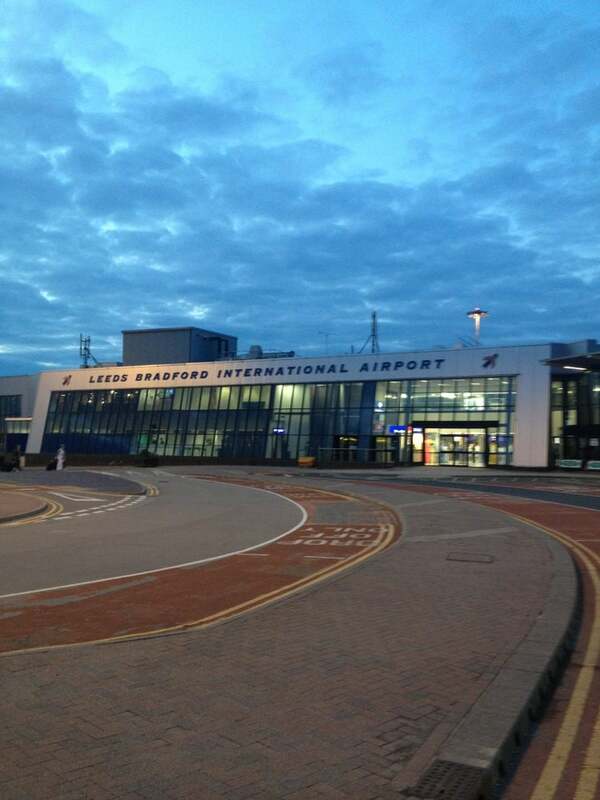 Leeds Bradford International Airport is major airport located in Leeds/Bradford, Yorkshire, England, United Kingdom and serves domestic and international flights to 120 different destinations, connecting Leeds/Bradford, Yorkshire, England with Europe, Asia, Africa and North America. The most popular destinations to fly to from Airport are Amsterdam, Alicante, Malaga, Faro and London Heathrow Airport . The longest flight you can take is to Larnaca (5:12 hours) . Carriers such as Jet2.com, Ryanair and British Airways have regular flights to and from Airport.